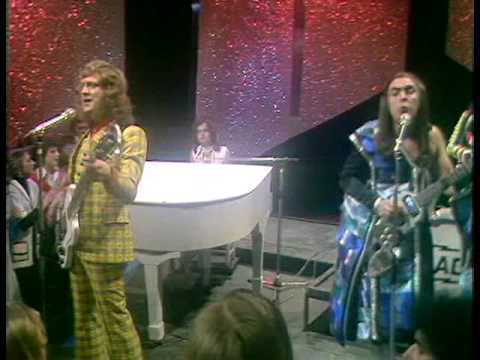 TOPPOP TV programme aired 27th April 1974! 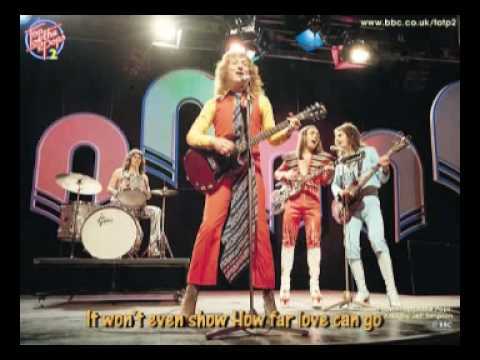 Song used on the Google Nexus 7 advert in 2013. 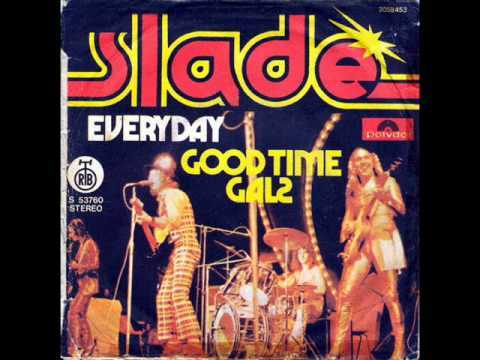 Slade - Everyday Single from the album Old New Borrowed And Blue Released in 1974. 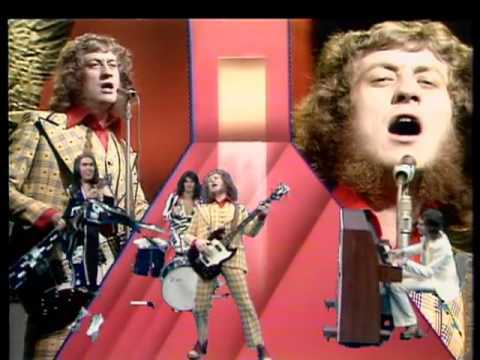 UK hit 1974 peaked at No.3, 7 weeks on chart. 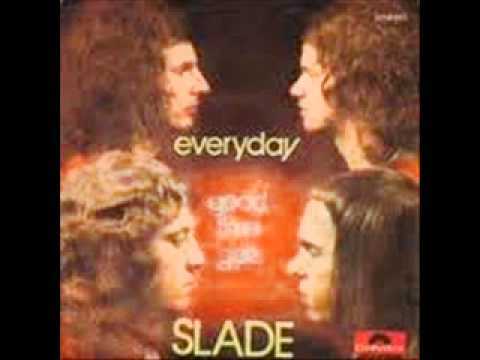 Moim zdaniem najlepsza wersja "Everyday" Nie znalazłem na YT no to wrzucam. Tekst i kilka fotek G D Everyday when I'm away Em C I'm thinking of you G .